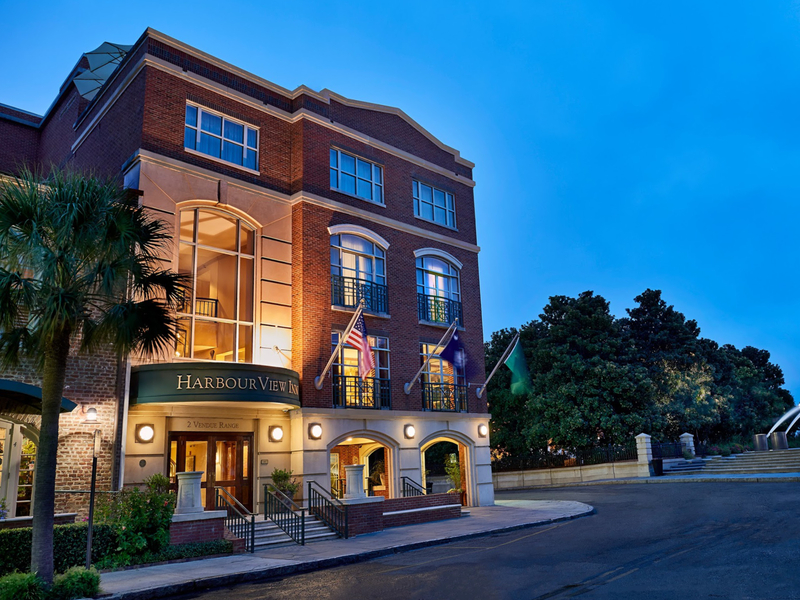 The HarbourView Inn is a contemporary luxury hotel and retail complex designed to blend into the traditional context of the historic Charleston peninsula. It is located directly opposite the city Waterfront Park, at the corner of Concord Street and Vendue Range. The project is a 52 room Inn with 4500 sq. ft. of retail shops. 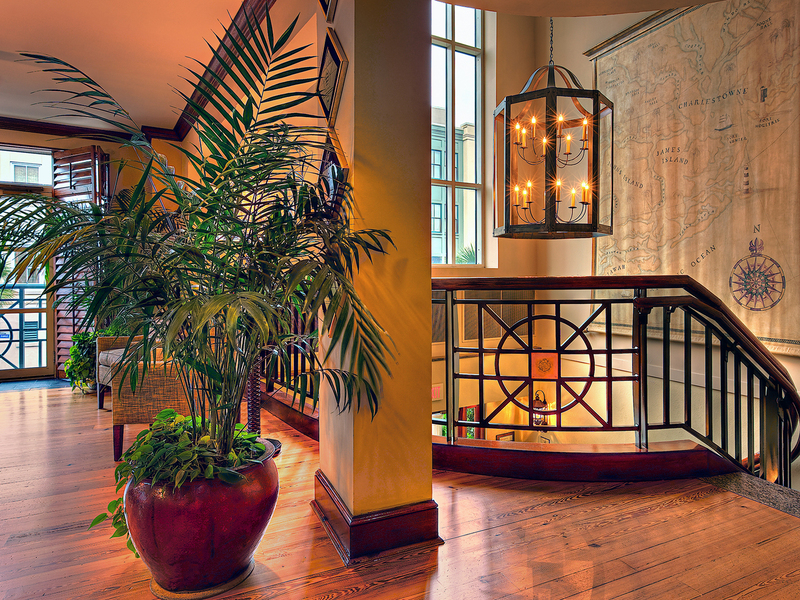 The project included the renovation of an 1800's building which houses retail shops on the ground floor and Inn guest rooms on the second floor. 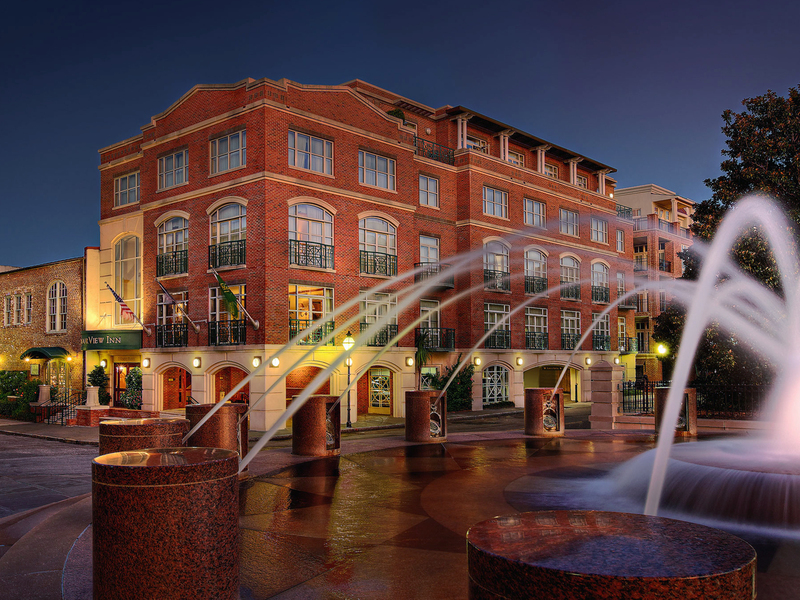 The hotel building includes parking on the ground floor with entrance lobby and four floors of guest rooms, guest services, and support spaces. 2000 Coastal Living Magazine – National Award for Contextual Design by Coastal Living Magazine. 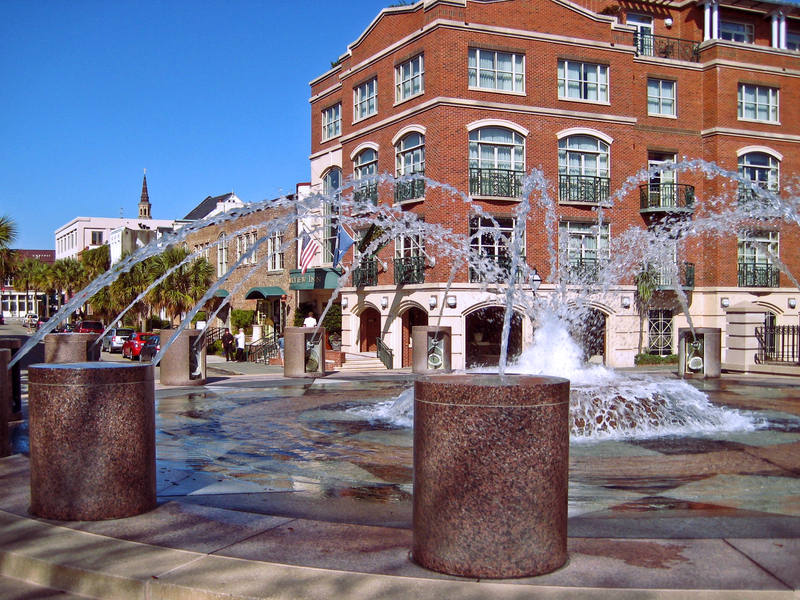 This project was published in January-February 2000 issue of Coastal Living.